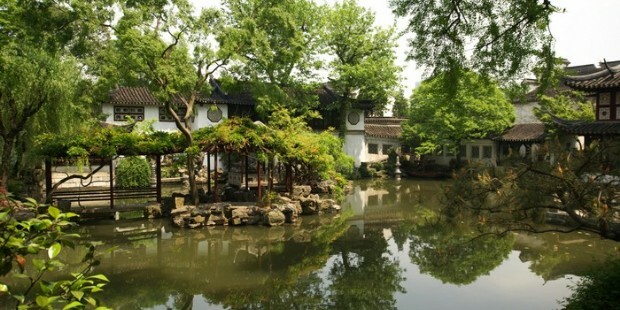 Endowed with natural beauty, artistic layout and harmonious construction, classical gardens in Suzhou have always been the most popular destinations for tourists. 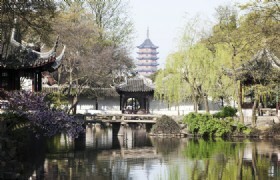 This tour is specially made to enjoy the essence of Suzhou at the Humble Administrator’s Garden and Han Shan Temple. 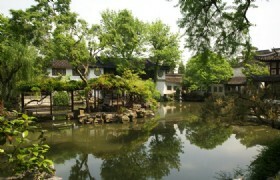 Our guide will meet you at your hotel at 9:00AM and then we will take coach to Suzhou. The first destination for this Suzhou tour will be Hanshan Temple, one of Suzhou’s greatest landmarks and most active Buddhist temples built 1400 years ago. 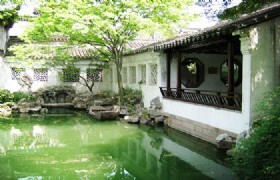 Then we will proceed to visit Humble Administrator’s Garden. 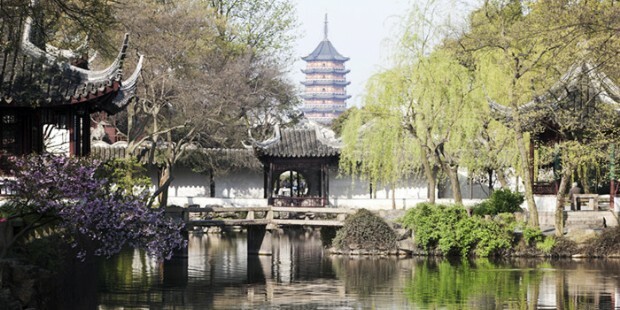 As one of the most famous Chinese gardens in Suzhou, it is the largest garden and is generally considered to be the finest garden in Suzhou. 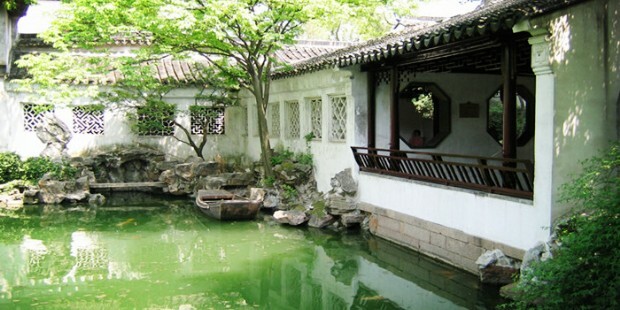 In 1997, Humble Administrator’s Garden, along with other classical gardens of Suzhou was proclaimed a UNESCO World Heritage Site. After that, we will go to visit Silk Factory, where we can learn more about the Suzhou featured exquisite silk products by watching their production process. 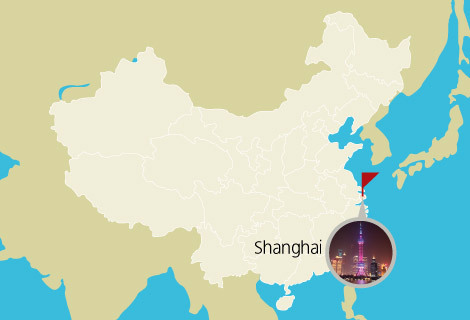 This tour will end at about 5:00PM and we will go back Shanghai and transfer you back to your hotel. Meals: Any meals specified in the tour itinerary.